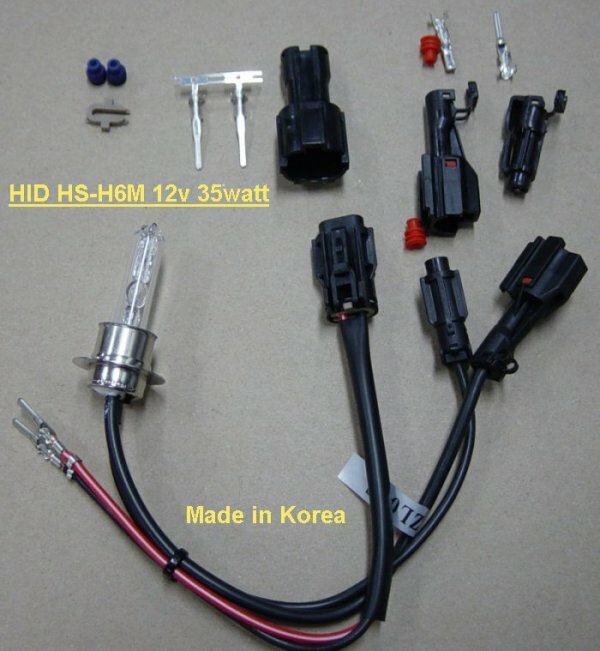 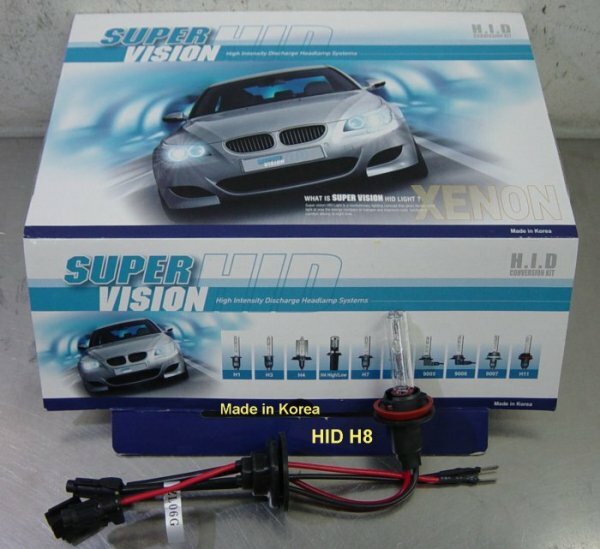 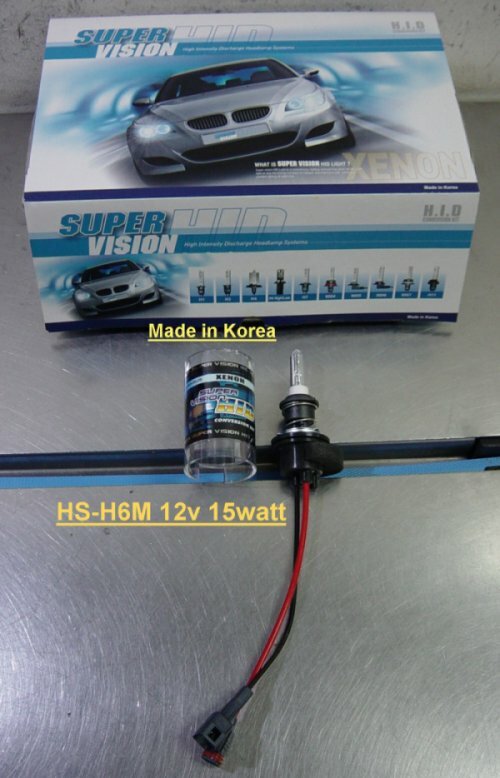 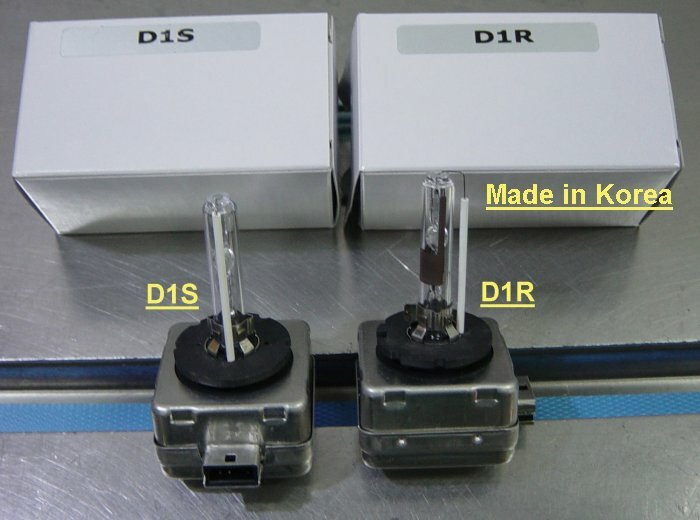 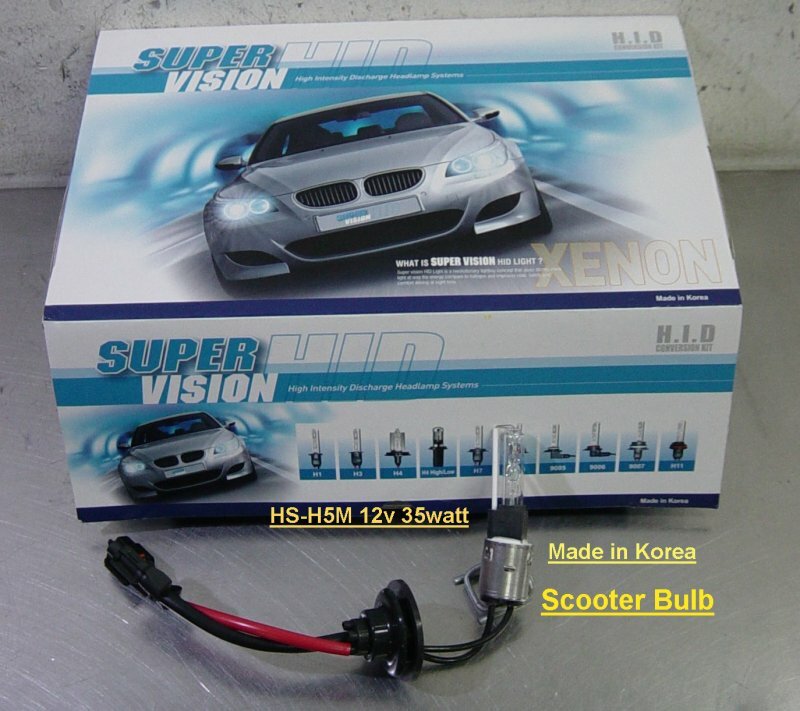 HID Bulb Types HID - High Intensity Discharge Bulbs. 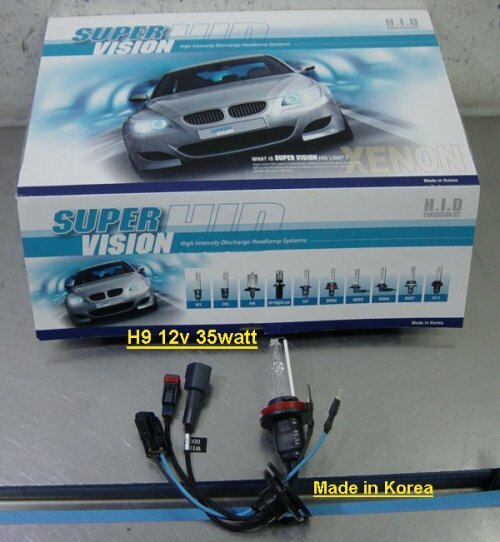 Sold with matching connectors set. 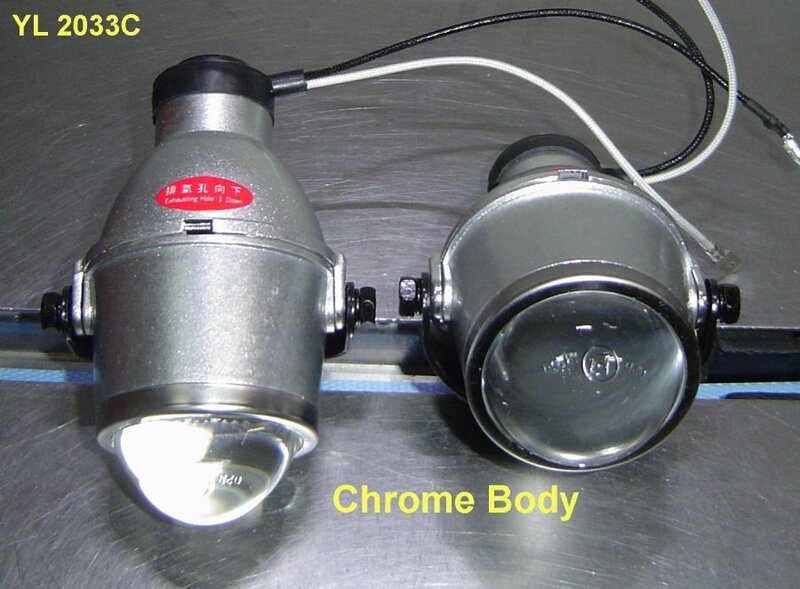 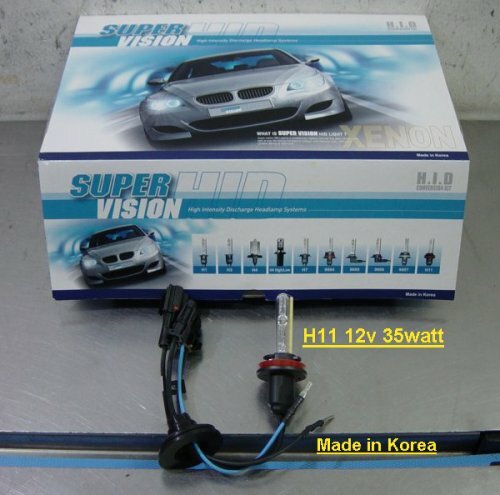 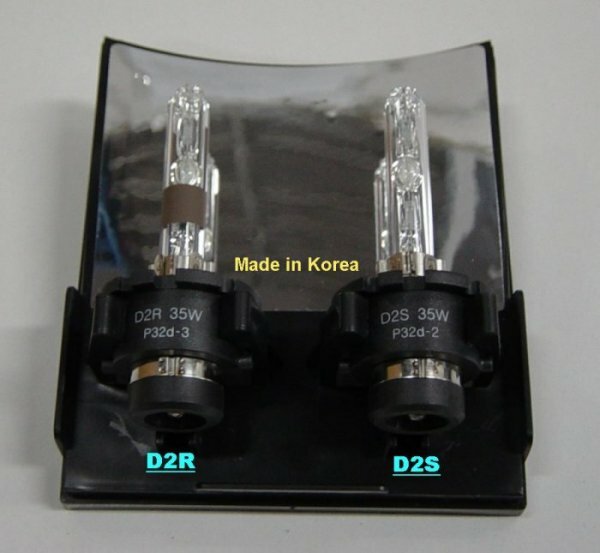 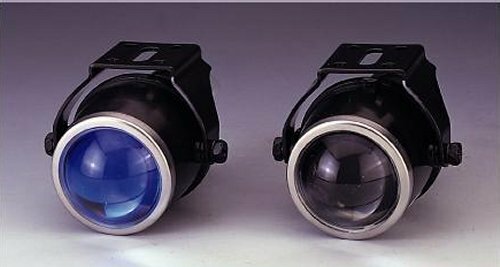 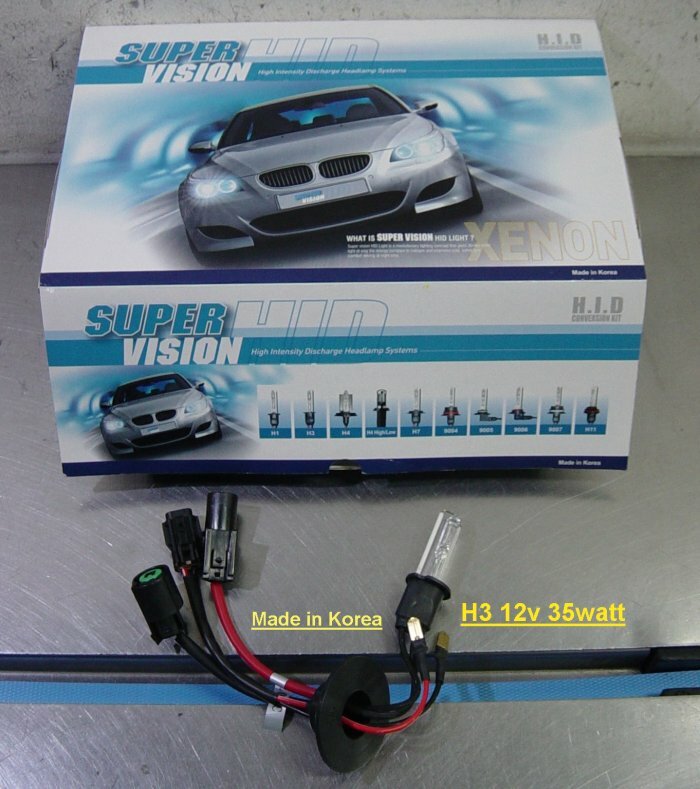 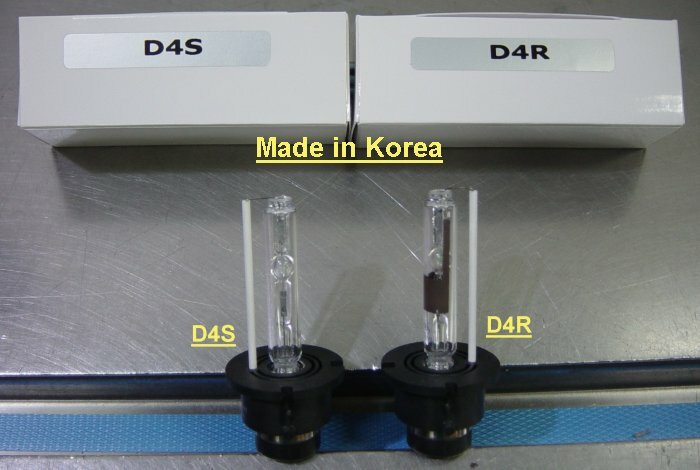 Projector Lamps casing for HID application Legally. 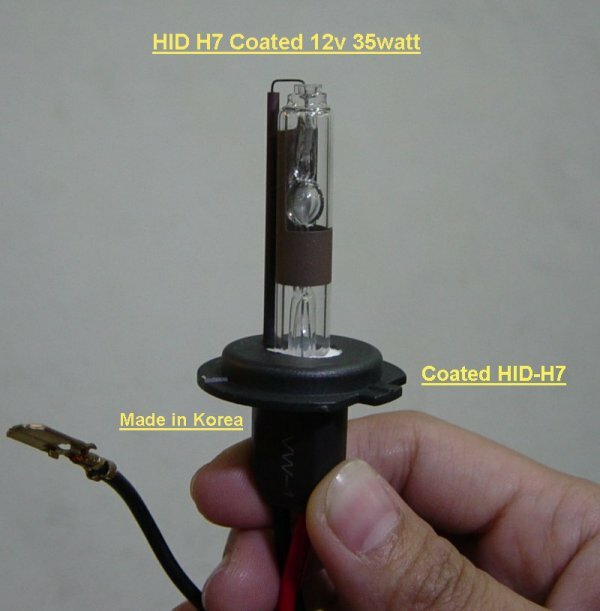 light throw commonly found in Halogen lamp casing.